In 2016, Sir Alan Duncan was appointed as Minister of State for the Foreign and Commonwealth Office in Prime Minister Theresa May’s Government. Sir Alan who served under Foreign Secretary Boris Johnson, will now serve under Jeremy Hunt and takes on responsibility for Britain’s relationship with Europe and the Americas. 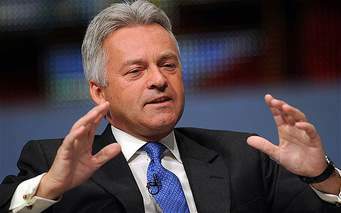 Sir Alan Duncan is the Member of Parliament (MP) for Rutland and Melton. ​The Rt Hon Dominic Grieve is the Member of Parliament (MP) for Beaconsfield, former Attorney General and specialist in issues relating to civil liberties and international affairs. 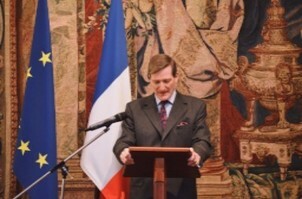 Dominic Grieve is the President and Chairman of the Franco-British Society.